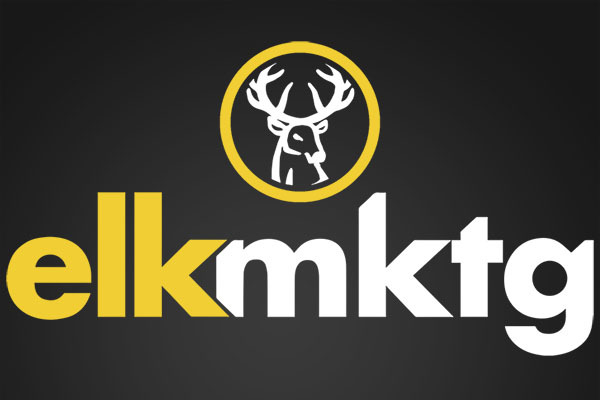 Elk Mktg, a full service marketing agency headquartered in Montreal, lives at the intersection of sales and design. We want to help you put your best foot forward all the while acquiring new customers and maximizing your return on investment. In other words: help you grow your business and do it beautifully. We’re a collection of smart, creative, qualified people, driven by marketing and media, who enjoy working together, and care deeply about our clients. Really. We’ve been known to go the extra mile for them. We’d love to do the same for you and help you reach new heights. At the end of the day, it all comes down to the ROI and results. So how do you determine whether the return on investment was worth it? Unlike some other agencies, we believe in full transparency. 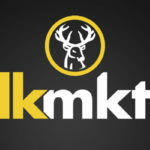 We’ll supply you with all the necessary KPIs (Key Performance Indexes) throughout the process so you can decide for yourself just how well the plan is going. Mission Statement: Let's grow it beautiful together.